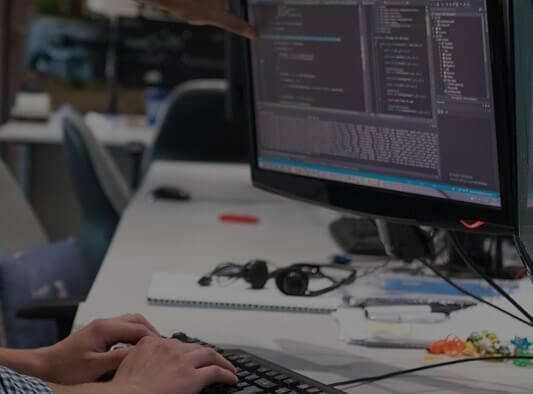 Our certified team of developers has expertise to build Software applications that are complex business processes, need to function as per business processes and work for the end customer. NMG provides integration services with your preferred third parties. By developing Software Service/API and middleware, we facilitate bi directional communication between disparate systems irrespective of platform or programming language. NMG provides technical expertise to extend, upgrade or enhance your legacy systems. We provide technology consulting to help your legacy system evolve and modernize it. E-commerce NMG provides custom developed ecommerce solutions in PHP and .NET technology with dynamic UI’s that drives sales. 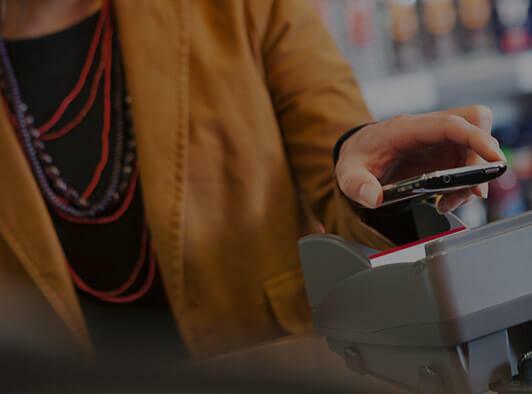 E-Wallet We build e-wallet systems that can take your marketplace ecommerce systems to the next level. 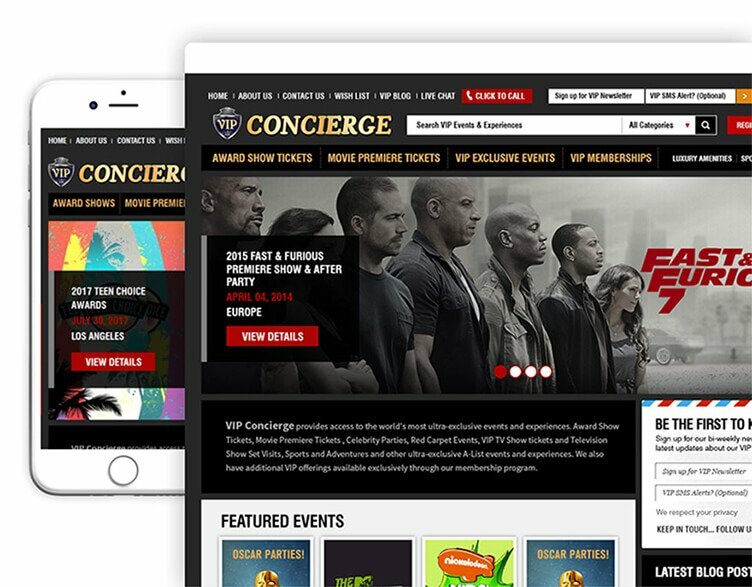 Booking / Ticketing We provide effective online booking solutions for major industry verticals. Ranging from integrated custom booking systems and simple to complex booking systems, we do it all for all your bespoke needs. 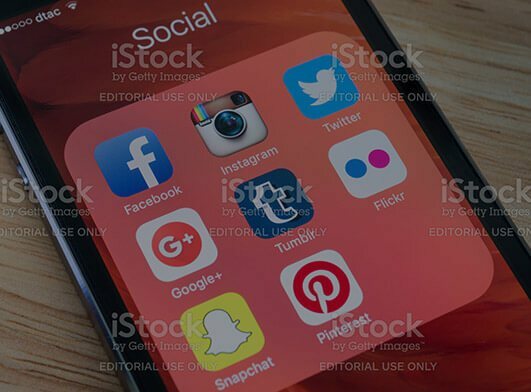 Social Networking We specialize in developing easy to use interface and custom defined solutions for social networking sites with both traditional and cloud hosting server options for best performance. SAAS We provide SaaS based software to businesses that are highly secure and need scalable usage of applications. Directly interact with the team via Email, Skype, VOIP, Hangout etc. NMG builds low maintenance, high performance software applications using latest development tools and technologies to build impressive online solutions. We use a huge range of testing tools to ensure that your final product goes to launch free from errors. 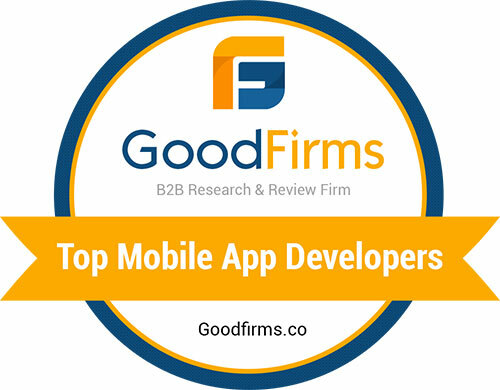 All applications are produced according to strict security guidelines and best practices. 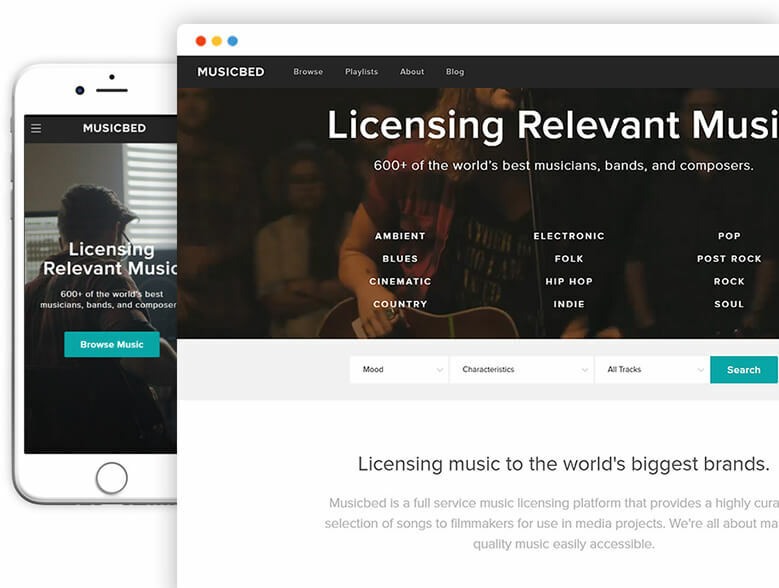 Music Bed is an online music streaming marketplace portal for artists. The system provides a great platform for showcasing their talents to the world and earning from their music license sales. The Music Bed team needed a talented, forward looking team who could look past short term and long term objectives to help scale up the business to generate even more revenue. 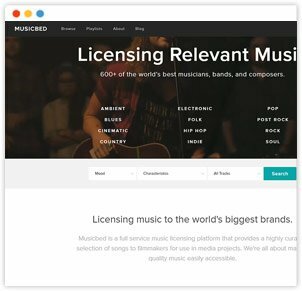 Music Bed is now one of the top stock music licensing and production websites available. 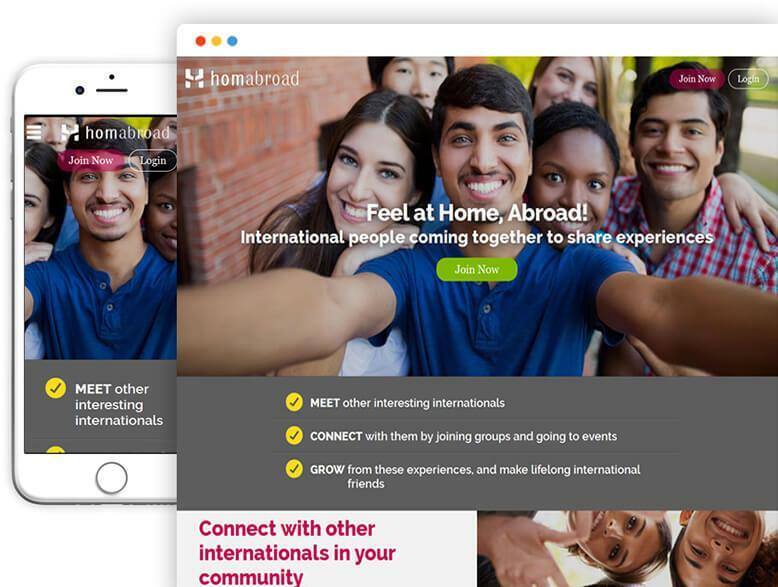 Homabroad is private social network platform that connects international students, expats and global minded people alike. 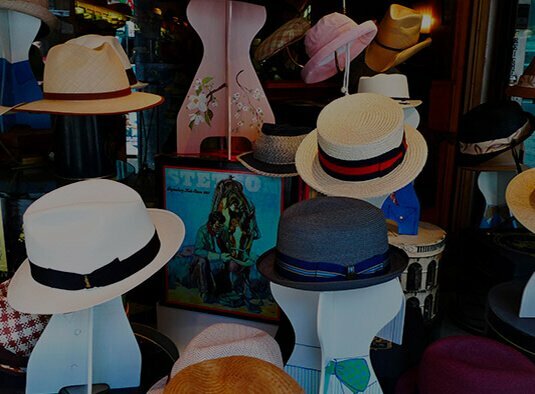 The client hired NMG to set up their software presence with a user module that would help members to register and connect with fellow expats. 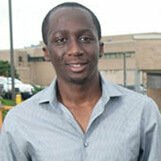 NMG deployed a dedicated team to work on their website and build a unique UI/UX that can cater to a varied user base. 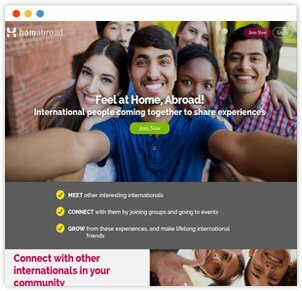 Homabroad is a rapidly growing portal that is enjoying ever-increasing registrations. 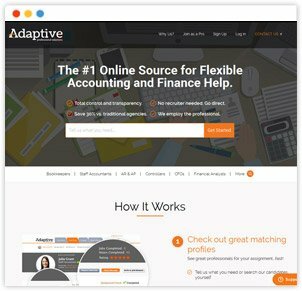 Adaptive Professionals is a leading online source for Staffing of Accounting and Finance professionals. Our client has been an accountant for 30 years himself when he approached us to develop a system of automation of their staffing solutions. 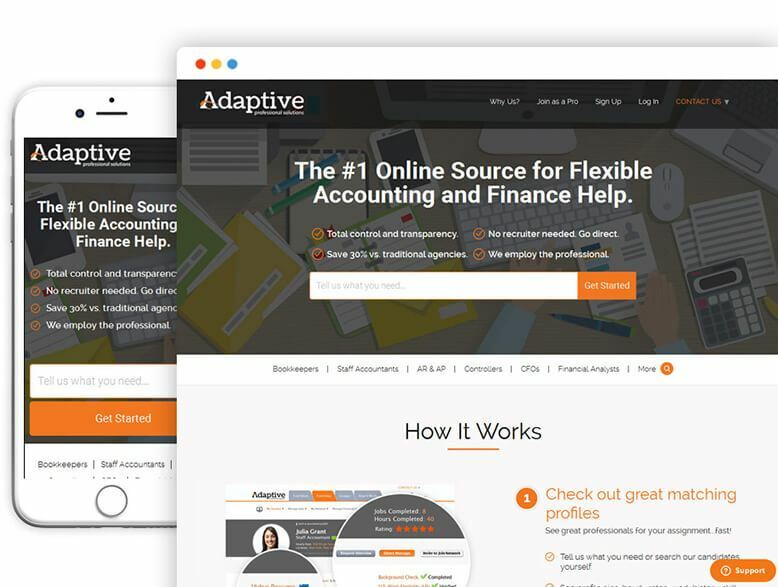 His main goal was to build a one of a kind portal listing accountants from Unites States where companies could hire them on contractual basis. Platform automates the system of Payroll processing, background checks, candidate registration, live and recorded interviews, client registrations, verifications etc. 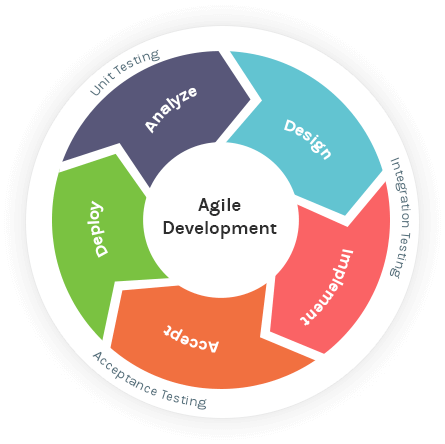 We allocated a dedicated team towards this project using agile development for scalability. 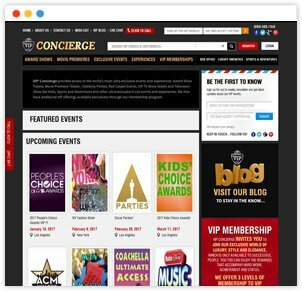 The VIP Concierge is Hollywood’s biggest events concierge service providing access to exclusive events and parties. 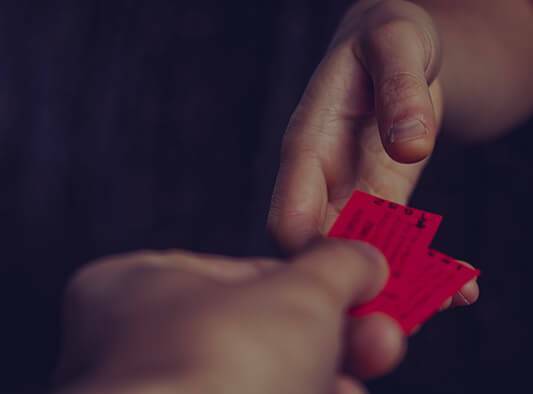 They deal in ticket booking services for premium events such as the Oscars, Academy Awards, etc. They are our very first client and have been working with us for the past 8 years now. 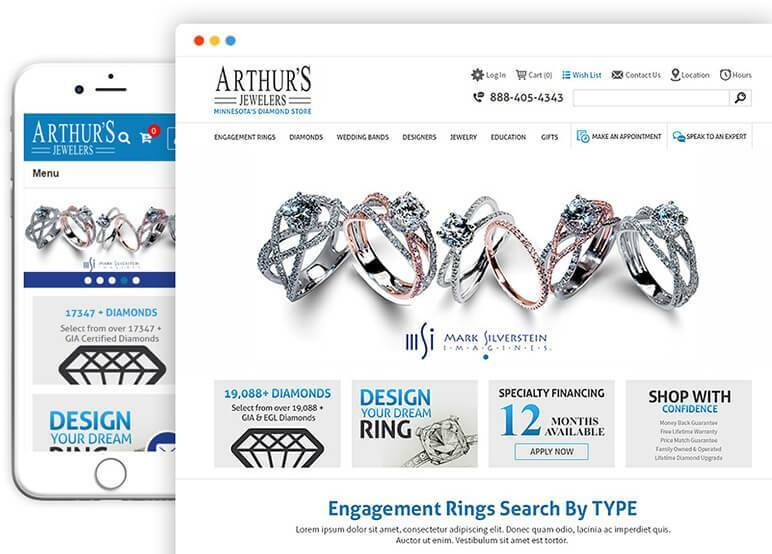 NMG provided consultation for their online business, designed and developed both software and mobile platforms and managed their digital marketing campaigns. Our relationship with the client has been a tremendous one and we work as partners providing them full support in the digital space. 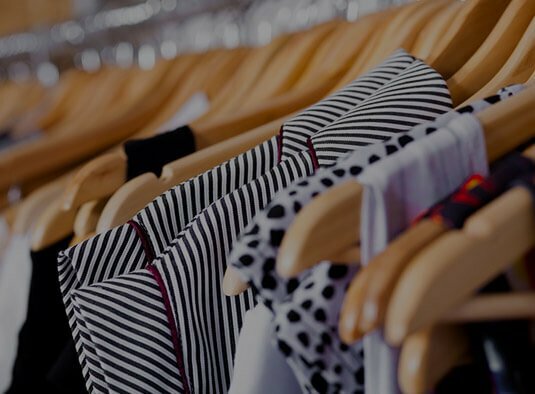 Buying Intelligence is a Business intelligence cloud-based product designed for the fashion apparel and retail sector. 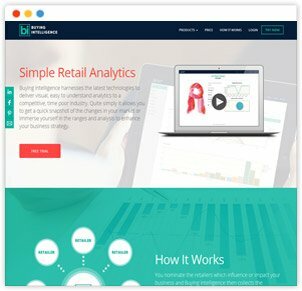 It’s a unique platform that delivers retail analytics to registered users, which they can deploy to enhance their business strategy and market position. 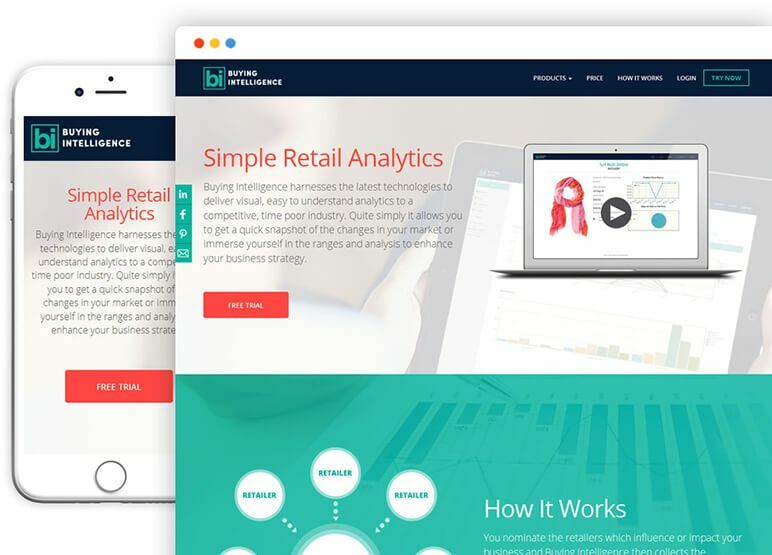 Their team of in-house retail specialists delivers customized insights to retailers that affect them the most. 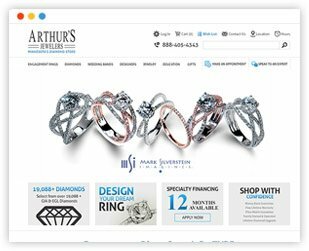 NMG developed and designed an interactive and intuitive website for them with .Net framework using technologies - ASP.Net MVC and MS SQL backend server. NMG's quality of work and methodology were top-notch. They put together a very well-structured team. 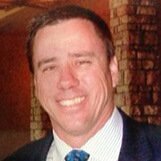 They had project managers that lead the effort, designated resources to the design and layout teams. The communication was also set up very effectively. Despite the fact that we were operating in different time zones, working with them was very convenient. NMG Technologies did an excellent job throughout the whole project. They were very professional and always willing to make sure I was satisfied with the deliverables at all times. What truly sets them apart is that they would always suggest new ideas or politely tell you if your idea was not a good one. They became a crucial part of the creative process, which gave me a better chance to succeed.